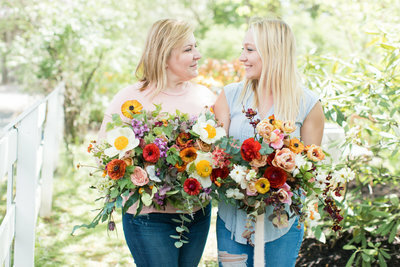 We are a mother-daughter duo that specializes in refined, garden-style arrangements for all weddings and events. 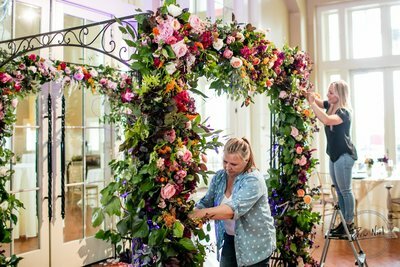 We limit the amount of events per year as we aim to provide carefully detailed and personalized florals for each specific client. Located in Princeton New Jersey. 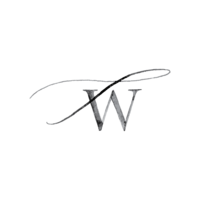 We most commonly travel throughout the Tri-State area, but are available for travel. We are rooted in the core idea of being the extension of His hands with limitless creativity. We'd love to get to know you and help you style your event! Follow along for more of our flower filled weeks! 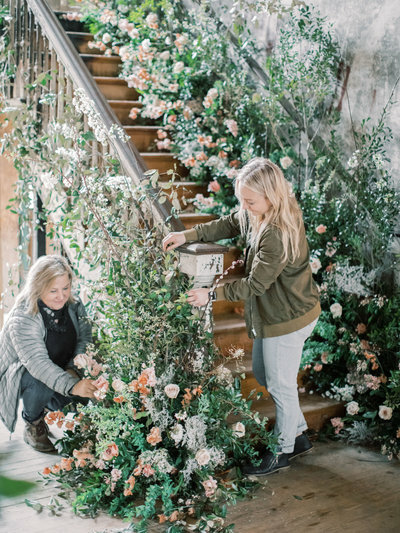 We're Twisted Willow Flowers, wedding and event floral designers for the classic, romantic, and garden-inspired.